Description: We are not your standard production company. More info: We are not your standard production company. We are a studio that combines the freshest and most authentic talents in the industry to produce the finest, original content that is conceived from start-to-finish to connect your brand with its audience. In one word: authenticity. 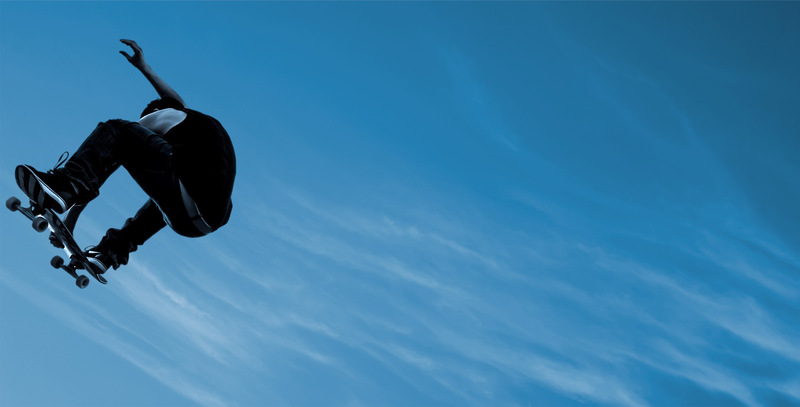 We are a group of creative professionals with vast personal experience in the adventure sports and fashion world. We will work with you to develop a package that will revolutionize the way your brand tells its story. From social media to content creation, we have the experience and vision to think hard outside the box so you don’t have to. Whatever your needs, we have the finest creatives in the industry on our side to help you create affordable cutting-edge content with harmonized professional direction to deliver a compelling and effective message that strikes a personal chord with a youthful and discerning audience. 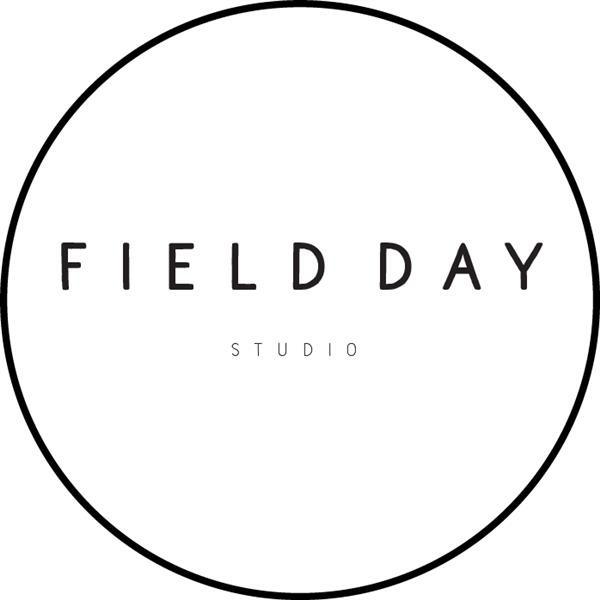 Wanna become a local admin for Field Day Production?